Presserum > Aktuel side: Could switching between summer and winter time end in 2021? Proposals to end biannual clock changes from 2021 were backed by the Transport and Tourism Committee on Monday. The Transport Committee proposes that the clock change on the last Sunday in March 2021 should be the last one for EU countries that decide to permanently keep their summer time. Member states that prefer to keep their standard time, also known as ‘winter time’, could change the clocks for the last time on the last Sunday in October 2021. The draft report backed, by 23 votes in favour to 11 against, a Commission proposal to end seasonal change of time, but postponed the start date from 2019 to 2021. This would not modify EU countries’ right to decide on their standard time. Transport Committee MEPs also want EU countries to coordinate any changes they make with each other. The Commission should assess a member state’s decision to change its standard time to ensure that the application of summer time in some countries and winter time in others does not disrupt the functioning of the internal market. If the Commission determines that the foreseen time arrangements could significantly and permanently hamper the proper functioning of the single market, it may submit a proposal to postpone the date of application of the directive by a maximum of 12 months and submit a new legislative proposal. The text, once approved by the full Parliament, will form the MEPs’ position for negotiations with the Council of Ministers. Referring to scientific studies indicating negative effects on human health and a number of concerns expressed by citizens’ initiatives, in a February 2018 resolution the Parliament called on the Commission to conduct a “thorough assessment of the current summer-time arrangements directive and, if necessary, come up with a proposal for its revision”. 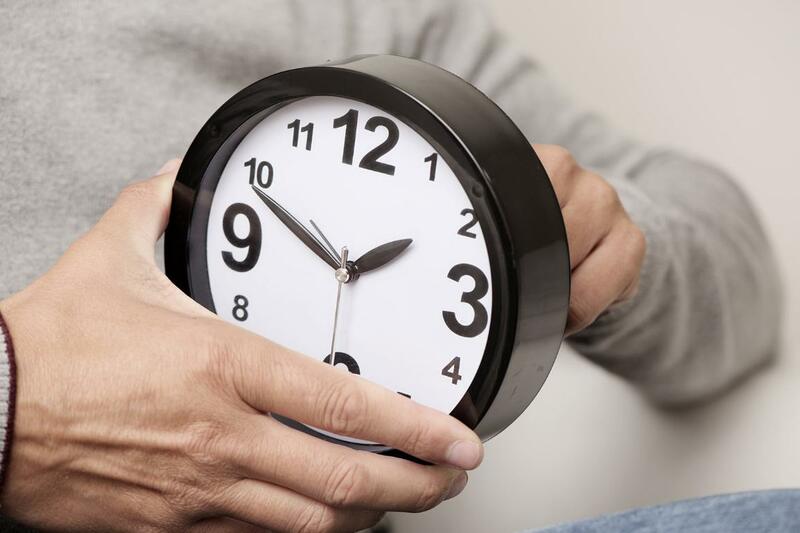 In response, the Commission organised a public consultation in the summer of 2018, which received 4.6 million responses, of which 84% were in favour of discontinuing the biannual clock changes, while 16% wanted to keep them. On 12 September 2018, the European Commission tabled a proposal for discontinuing seasonal changes of time. The EU first unified the summer-time arrangements in 1980, in order to ensure a harmonised approach to time switching within the single market, as until then, national summer time practices and schedules were diverging. The current summer time arrangements directive requires EU countries to switch to summer time on the last Sunday of March and back to standard time on the last Sunday of October.